Exporting Contacts for Use In Outlook, etc. Yes, definitely. 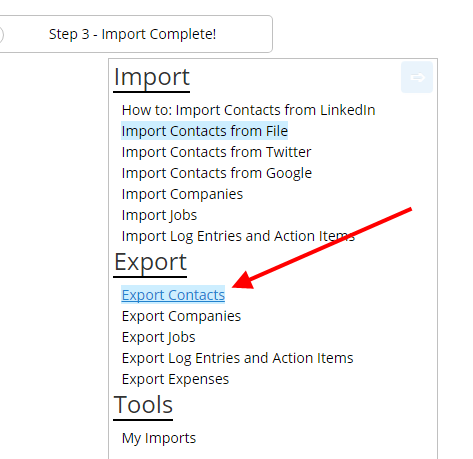 Mouse over Contacts from the top menu, then click on Import/Export. OR, right above it, click Get Contact List (that’s the shortcut!). 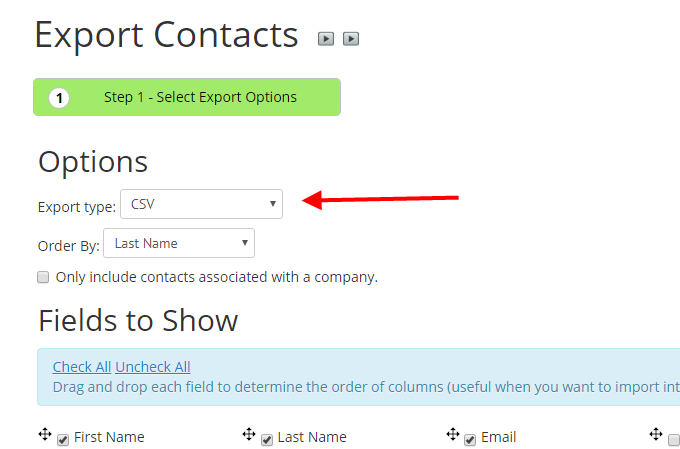 Now, you are on the export Contacts page… we default this to exporting to a csv file, but you can change it to html, or just emails… then go through the rest of this page and you can filter down to just what you want… in no time you should have a csv file of all the contacts you want to import into Outlook or whatever. 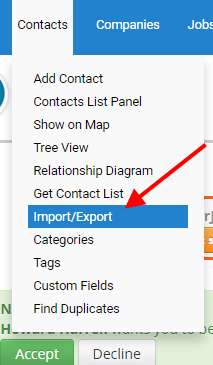 Comments Off on Exporting Contacts for Use In Outlook, etc.